LOVE. Fall is by far my favorite season and few things makes me more excited than that magical moment when all the leaves turn red. I’ve already started doing some shopping for the new season and these boots from Acne will be my best friends this fall! BOOTS Acne (here & here). 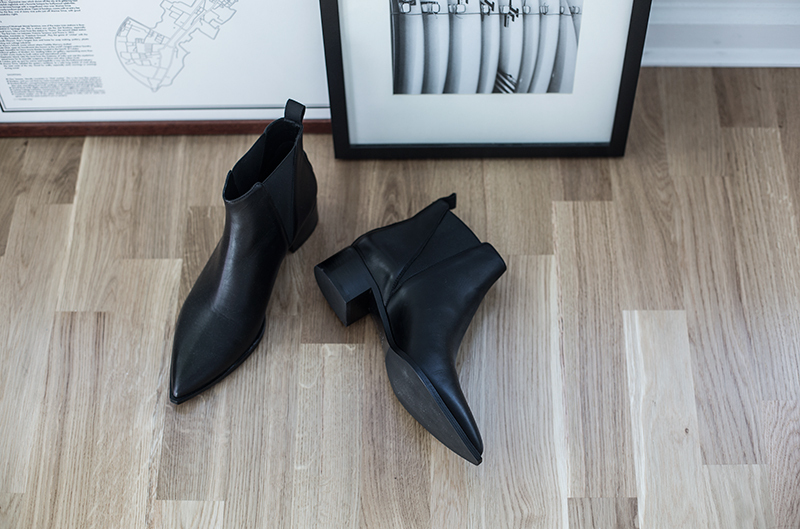 This entry was posted in Details and tagged acne, Boots, FALL by Carolina Engman. Bookmark the permalink. I love these boots. I admired them uncountable times. Even better than the famous pistol boots. But – and it’s a big / huge BUT – they are so expensive. nice boots. it will be perfect for many kind of outfits! Amazing boots, so simple but perfect! Ugh, Acne’s boots are SO good this fall! They are perfect, indeed! Love autumn! Nice picture, I like the boots. They are soooo beautiful, Ah! love, love, love these boots!!!!! It is my favorite too! Love them, they are perfect! Perfect boots, Acne is the best for this! I’ve been lusting over these boots since they came out, so amazing. Classic and versatile – very scandinavian style! These boots are just perfect!!!! They look like great everyday boots for walking around! These boots are so perfect! Those boots are more than perfect! Love them! simple and sleek. love these boots! These boots are gorgeous, I love how pointy they are! Not fond of those ones but I can’t wait to wear boots and enjoy fall again!! These boots are perfection ! I defenitely need to get some like these for fall . Those boots are too dye for & I love the black and white color scheme! Soooo pretty! Acne never fails to excite me! This boots are so perfect, I also want it!! Those really do look like the perfect boots! 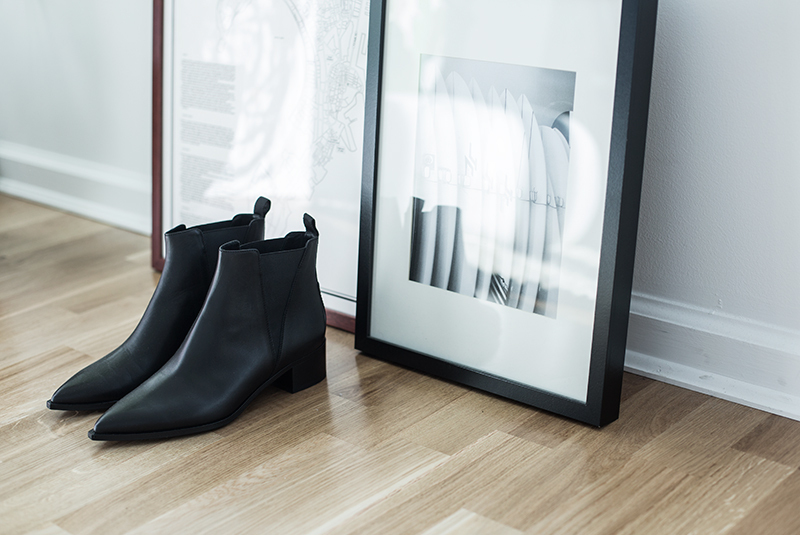 Acne always has the best boots for fall. I love your pair! I like those beautiful boots. Dream about such shoes for so long … the products from acne are on top of my list! You always have the best fall boots/booties! I’m jealous you can actually do some fall shopping. It’s no where near fall weather here in LA.